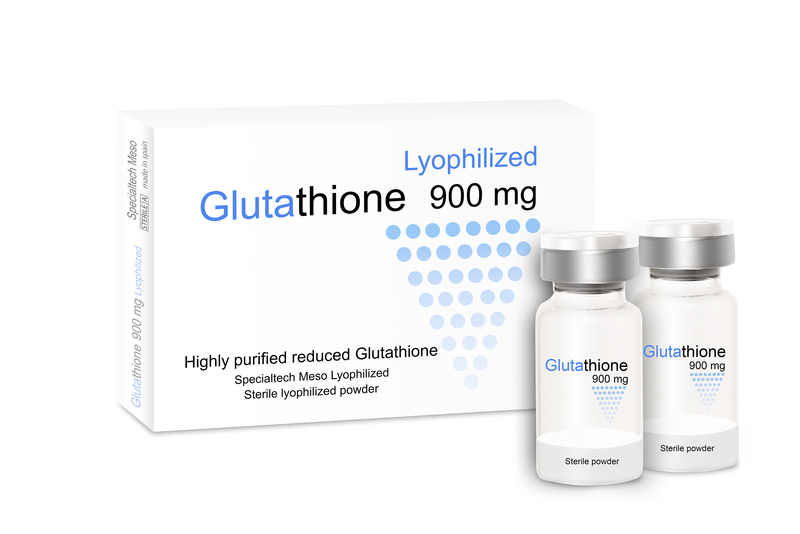 The ingredient of Glutathione 900 is higtly purified Glutathione, wich is the most important thiol in the body and is believed instrumental in producing sking lightening, whitening. 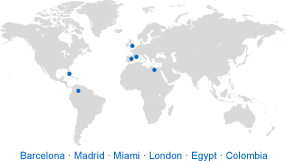 Direct inactivation of the enzyme tyrosinase by binding with copper-containing active site of the enzyme. Mediating the switch mechanism from eumelanin to phaeomelanin production.Direct inactivation of the enzyme tyrosinase by binding with copper-containing active site of the enzyme. Quenching of free radicals an peroxides that contribute to tyrosinase activation and melanin formation. 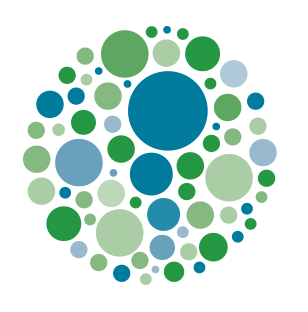 All these concepts supported by various experimental evidence form basis for future research in the use of glutathione in the treatment of pigmentary disorders and in general lightening agent. 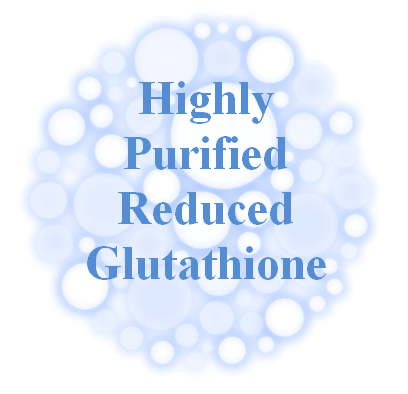 Glutathione is a lyophilized powder, in sterile and pyrogen free presentation. Always keep safety measures in mind while using GSH injectable or other glutathione products. They should be done by the supervision of a doctor or a registered nurse. The suggested dose is once a week.